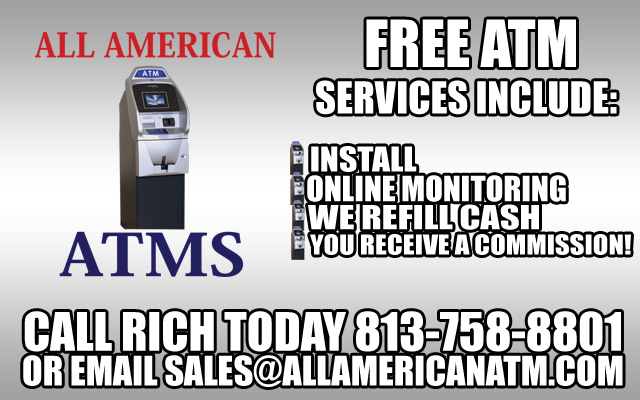 If you’re looking to purchase an already existing ATM route, All American ATMs has multiple established ATM routes for sale. 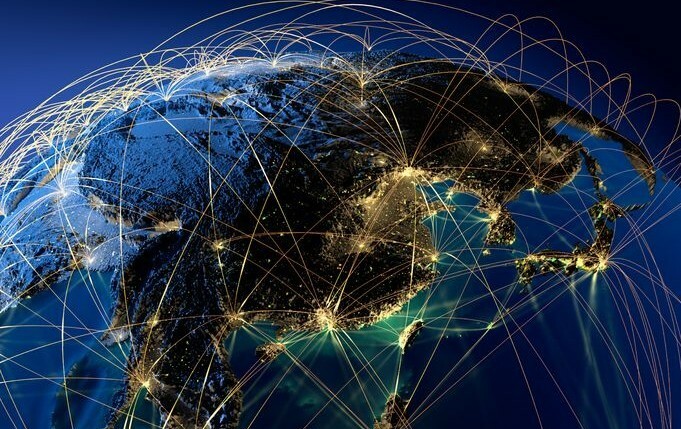 Our team can help provide you with up to date information so that you can find the route that would fit perfectly into your existing or new business model. 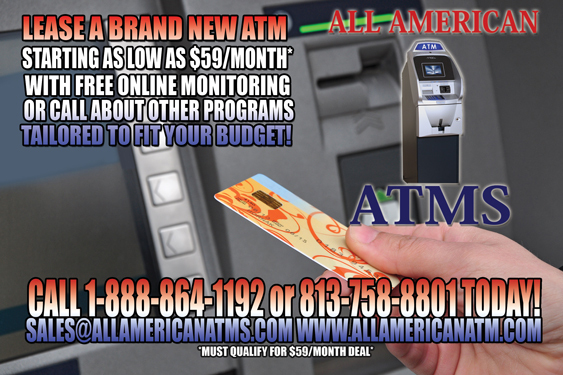 For more information you should contact All American ATMs via email or call toll free : 1-888-864-1192. 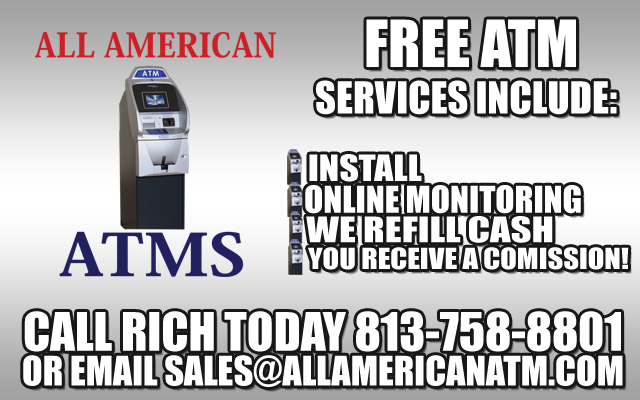 All American ATMs is also interested in purchasing existing routes that you may be selling. 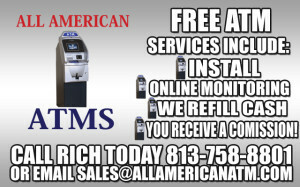 If you’re looking for the right price for your existing route, please contact us immediately so that we can discuss this matter via telephone.